Mississippi femcee Vitamin Cea has only been on the scene for just about 4 months, but she has certainly made her presence felt thus far. After releasing singles like #CoppinCea and the more recent JoyFull Perfection to help build anticipation her 12-track opus arrives in full. 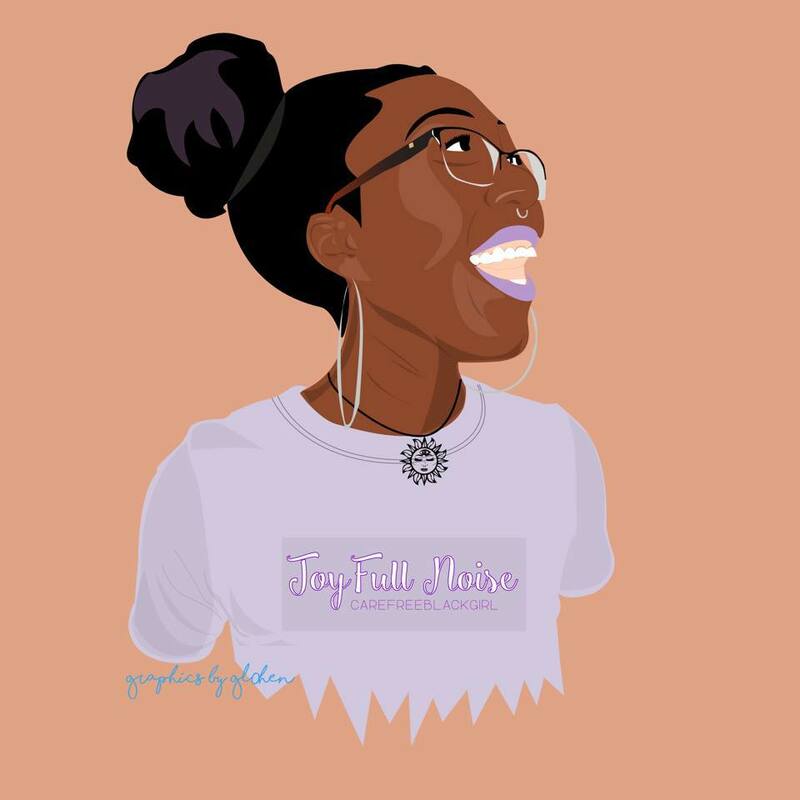 Today marks her official debut with her first mixtape "JoyFull Noise". The tape delves deeply into the mindset and beliefs that have helped to shape the 21 year old. "Joy" comes in the form of her faith in God, love, family and bonds with friends. The "noise" comes from her doubts in learning more about this crazy world we live in, compounded by her hardships as a self-sufficient college student at Jackson State University. This duality comes together to make a project that is as creative as they come, and will certainly leave the listener wowed by her talent even at this early stage in her career. Vitamin Cea receives help in the form of features from mastad0n, Elias & NeoSoooul. mastad0n pulls double duty, also acting as the project's executive producer. Mixing and mastering was done by 5ive Weeks. Enjoy the stream below and download now via Bandcamp.